Today is National Peanut Butter Day! 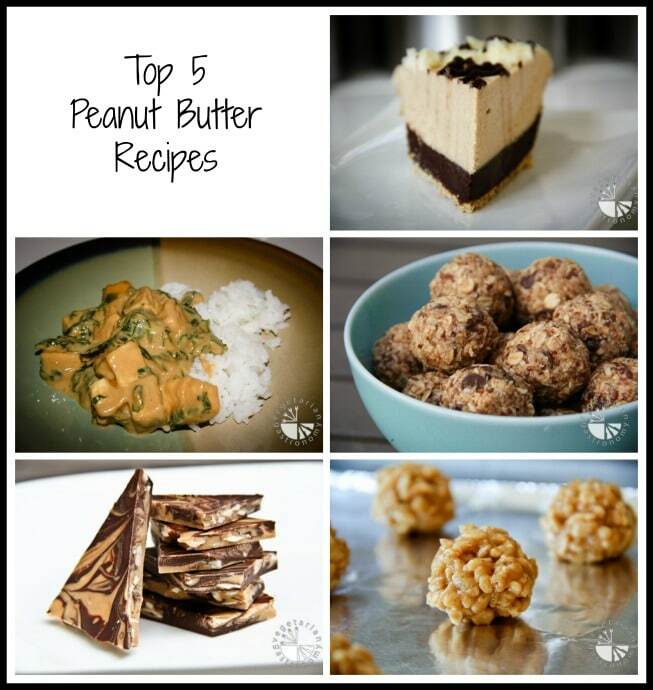 To celebrate, make your favorite peanut butter recipe, spread it on some toast, or eat a spoon full right out of the jar! 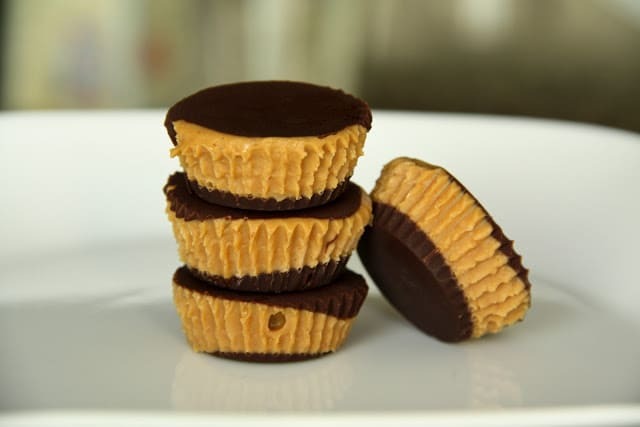 If all else fails today, make your own Dark Chocolate Reese’s Peanut Butter Cups! it requires 2 ingredients, peanut butter and chocolate, it’s extremely easy to make, and tastes much much better than the store-bought ones! And just for fun, here are some facts about Peanut Butter…enjoy! The largest peanut butter and jelly sandwich was made in Texas and weighed 1,342 pounds!